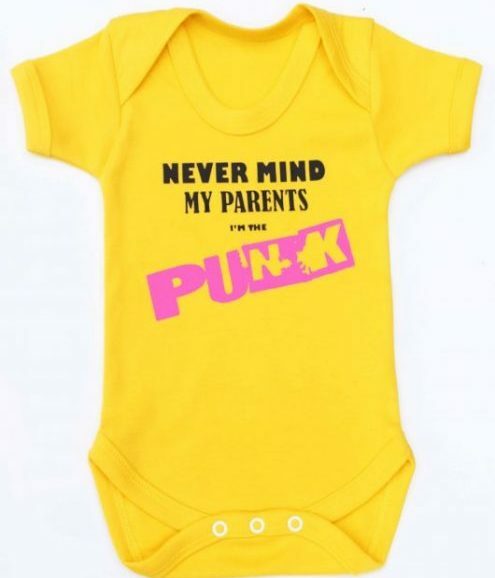 Pizza Tramp baby grow for those little thrash punks that y’know, play it loud & fast like that horrible three piece thrash punk band called Pizza Tramp from Wales who specialise in loud punk noise. 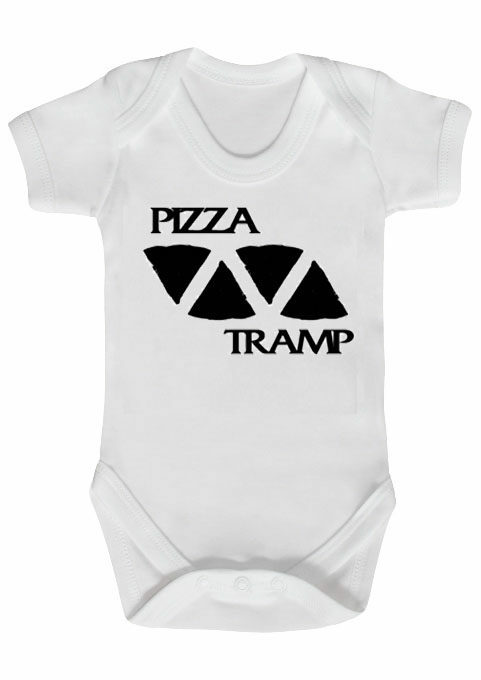 Official Pizza Tramp baby grow. 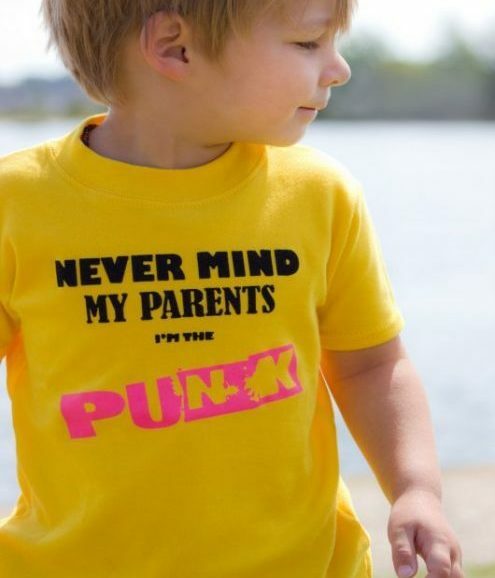 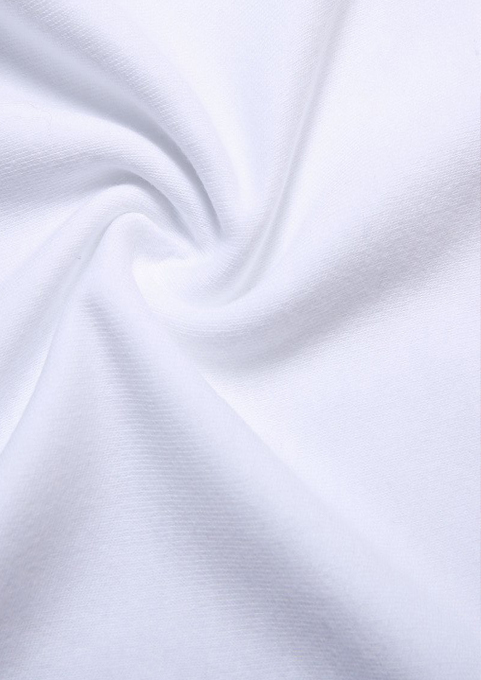 Epic quality white cotton to keep your smallest punk to stay comfy as they mosh. 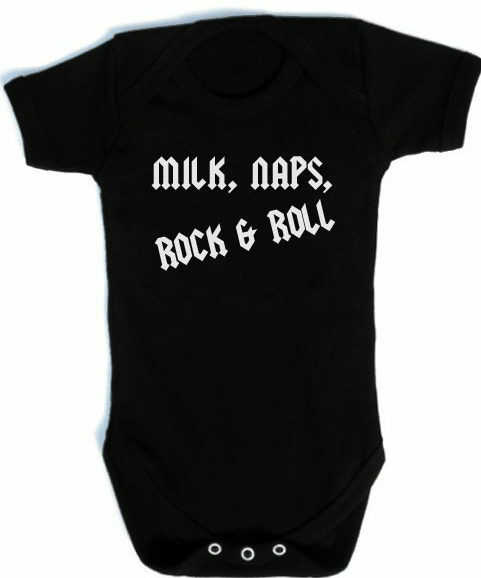 Features the band Pizza Tramp’s logo in black. 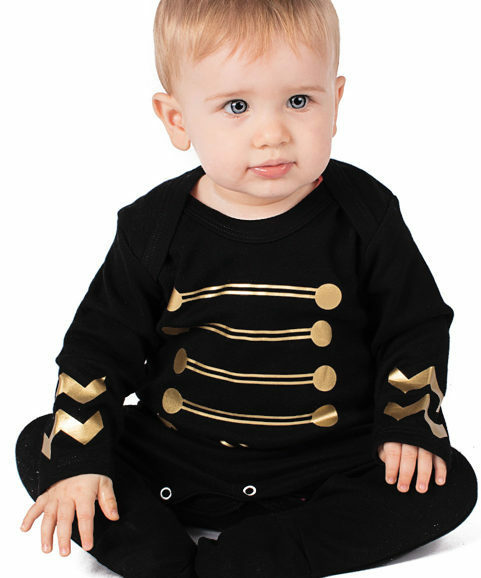 FREE standard UK delivery, international delivery available. 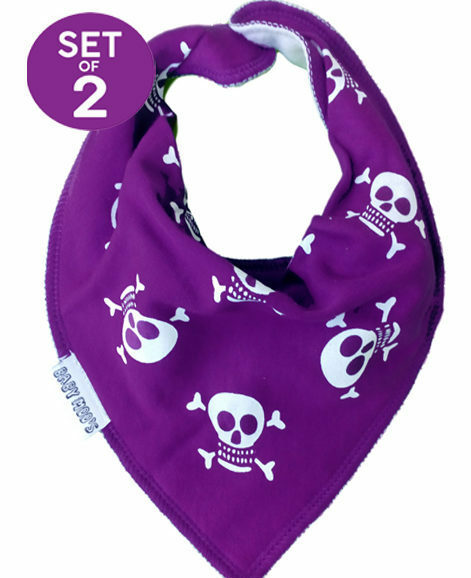 Printed to order so please allow 1 extra business day for dispatch. 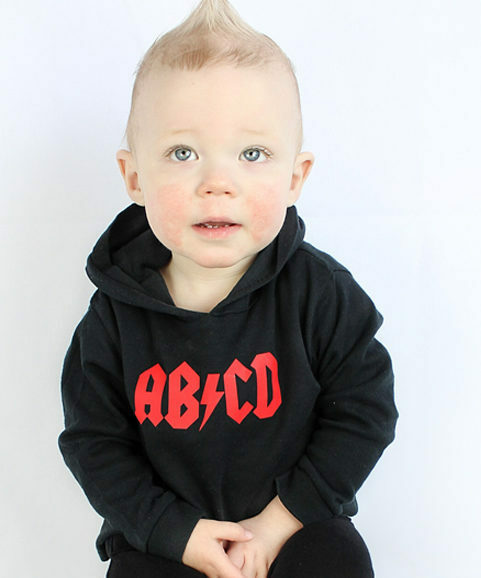 We’re absolutely stoked to have been able to team with the horrible Pizza Tramp to bring you their kids merch!